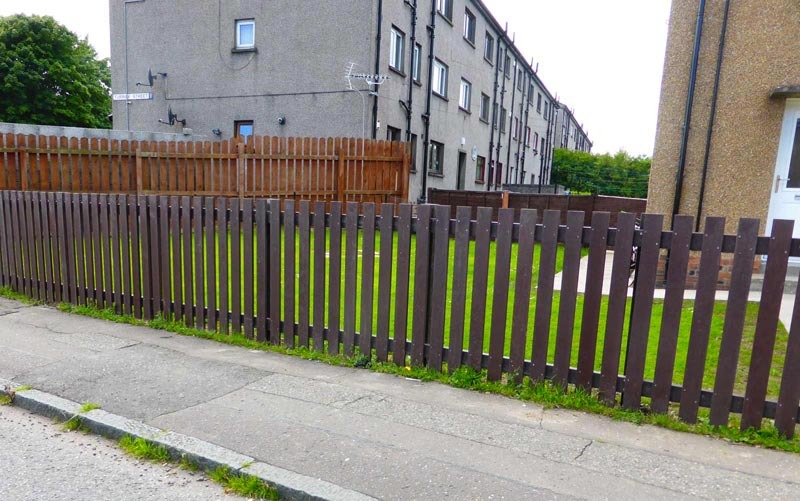 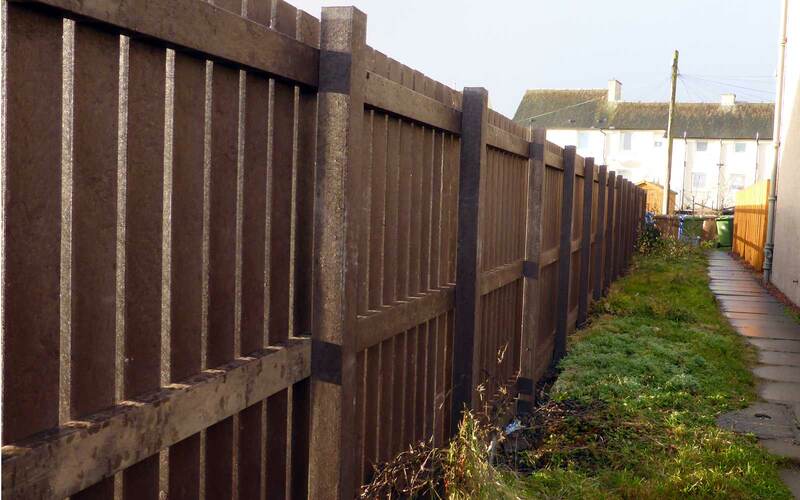 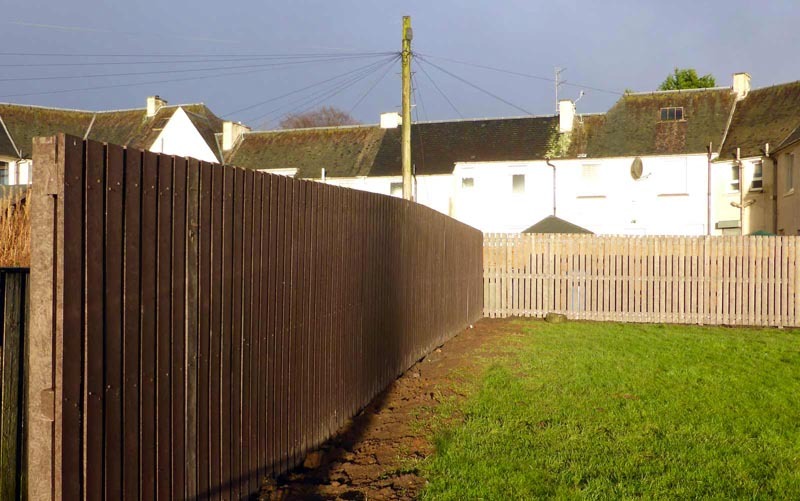 Our recycled plastic fencing is made from a specially formulated blend of post-industrial and post-consumer waste plastics and is designed to work well in any environment. 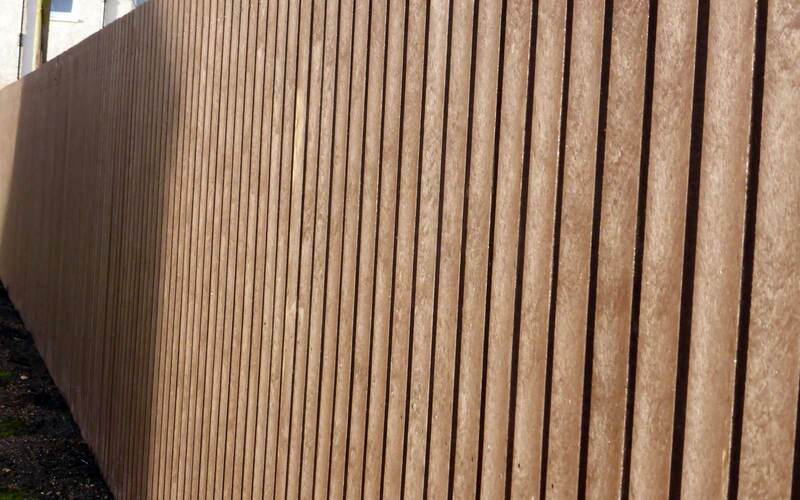 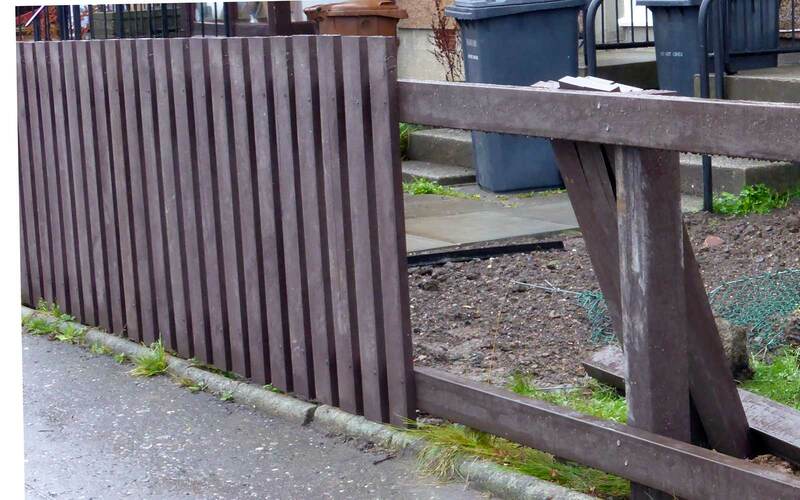 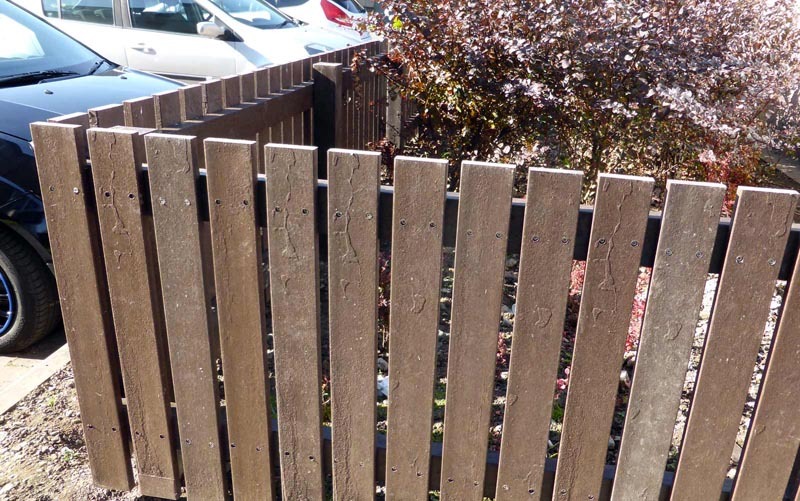 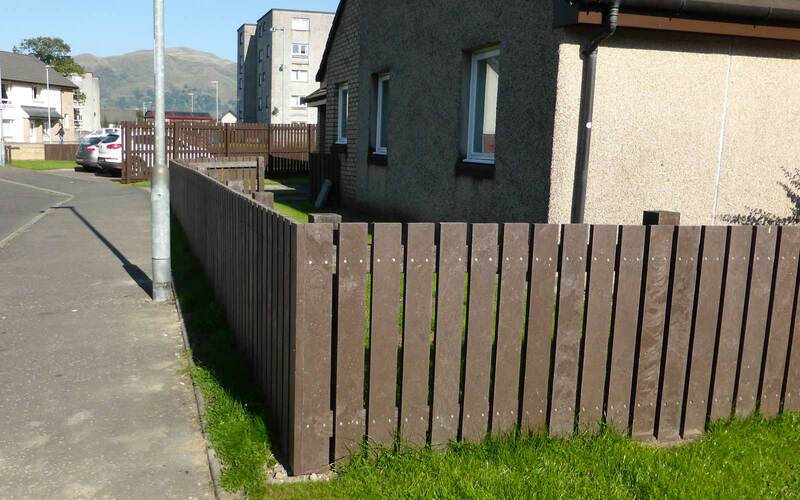 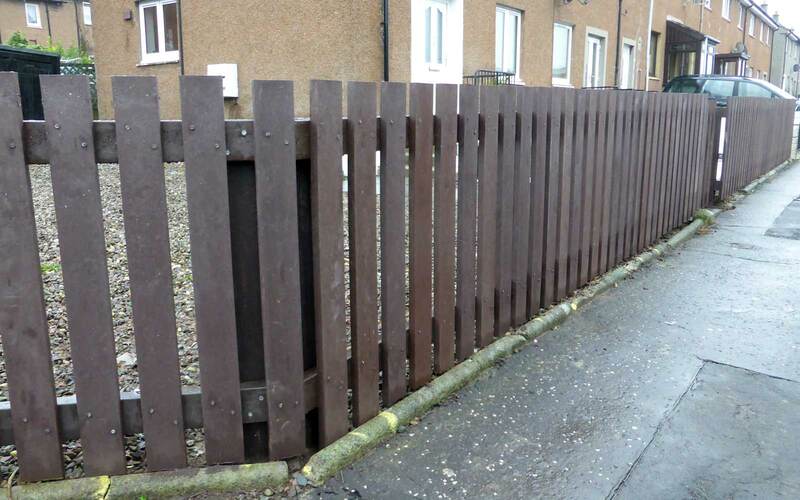 Recycled plastic can be used instead of timber in any application from domestic fencing to agricultural or equestrian fencing and is particularly relevant for social housing where its combination of durability and zero-maintenance work together with its attractive appearance to provide an ideal solution to the repetitive cycle of treating and replacing timber fencing. 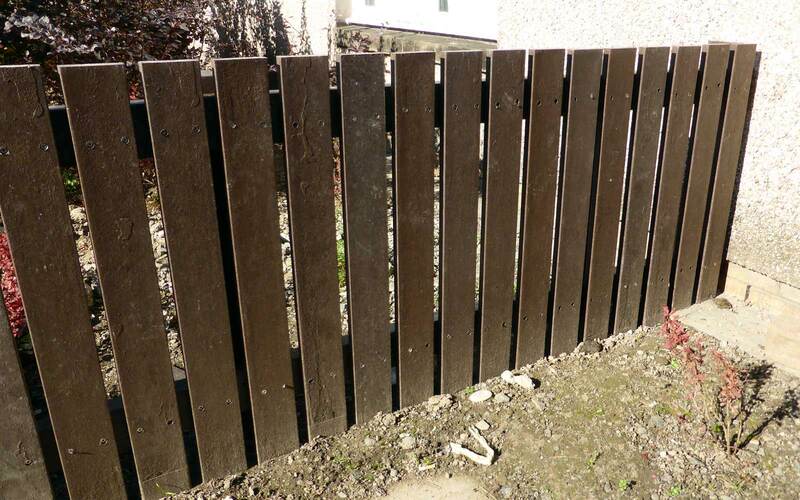 You will never need to treat a fencing material provided by Kacey. Durable – no need to replace for 50 years or more! 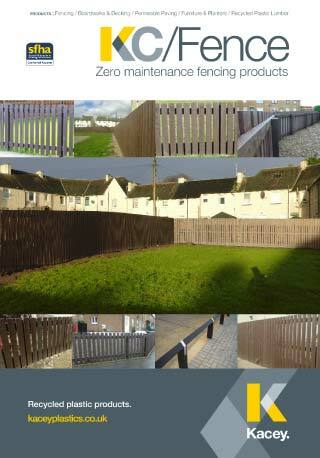 Maintenance free – no need for treatment, ever! 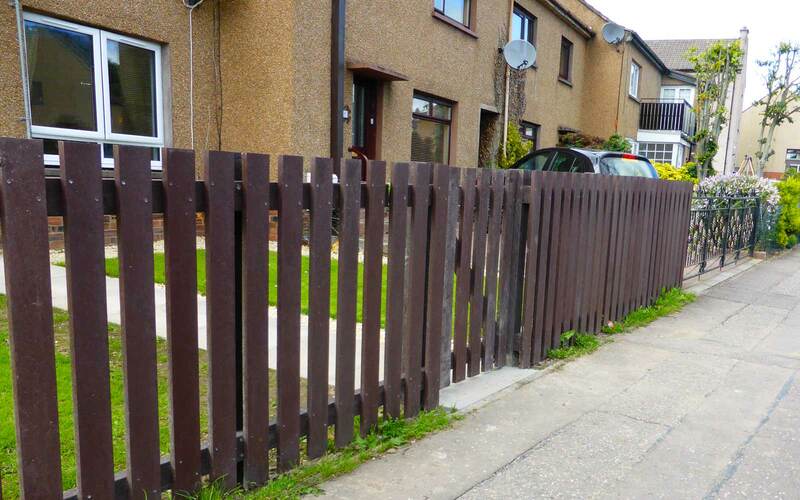 Vandal resistant – tougher than wood and graffiti is easily removed. 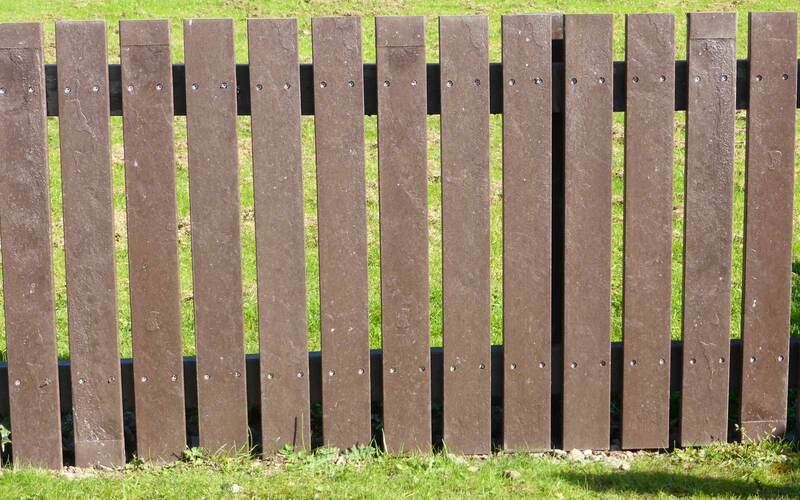 Will not splinter – ideal for animal enclosures. Kacey have worked closely with both specifiers and installers on a number of fencing project – particularly for social housing projects – and are able to offer help and advice at preliminary, installation and post-installation stages on all elements of the fencing including spacing, the type of post required or the best fixings. 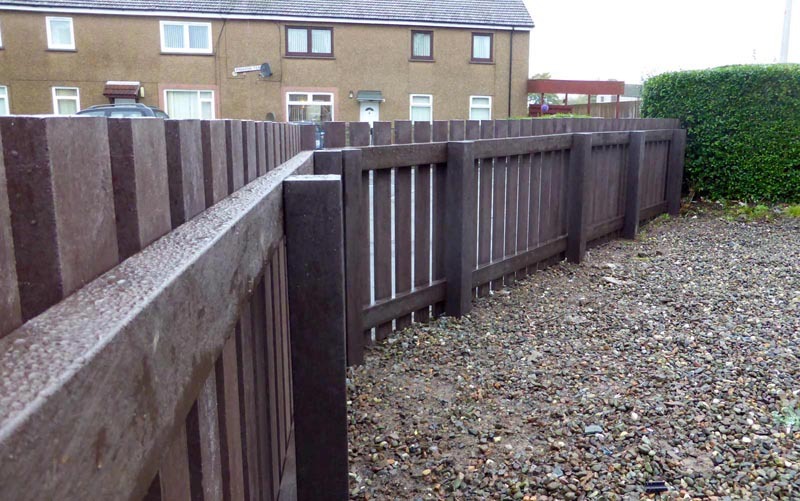 While we do not offer an installation service we can work closely with your chosen installer and in some cases we may be able to recommend a contractor that has worked with our products before.